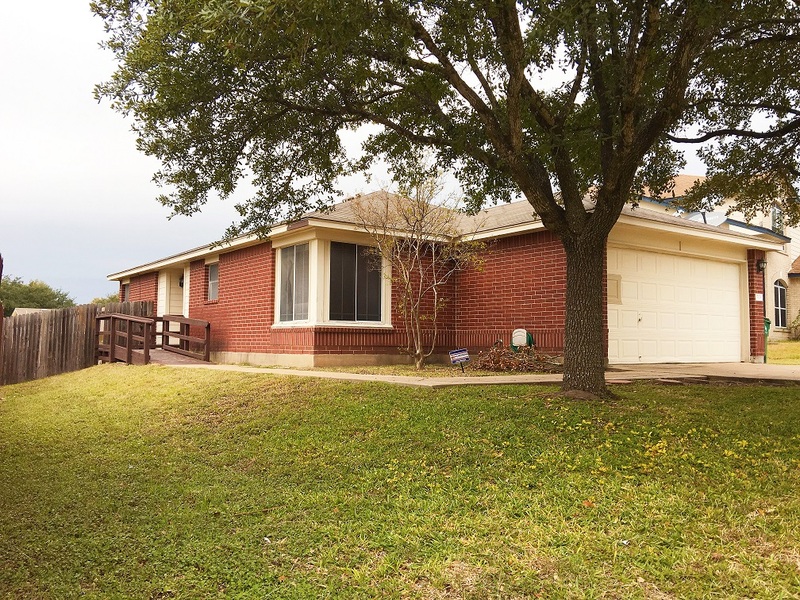 Another Great Home Sold by Bill Adams & Sarah Platt of Premiere Team Real Estate - Adorable one story, 3 bed/2 bath home in great Pflugerville neighborhood. Bright open plan features wood laminate floors, ceiling fans, and galley kitchen that opens to the breakfast area. Home also features disability upgrades, including wheelchair ramp at side entrance of home, lower fixtures, hand rails, & more. Conveniently located just minutes from assigned elementary school, HEB Grocery Store, Cinemark movie theater, restaurants & much more! Another great home for sale in Pflugerville, Texas.